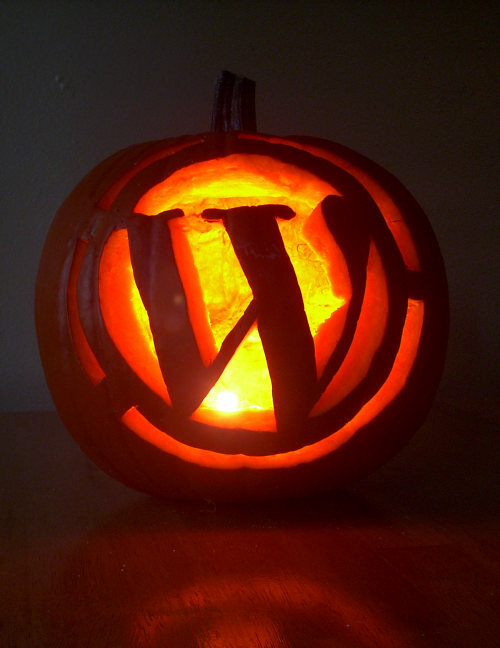 Posted in Industry | Tagged Halloween, WordPress Pumpkin | Bookmark the permalink. Follow any comments here with the RSS feed for this post. Post a comment or leave a trackback: Trackback URL. 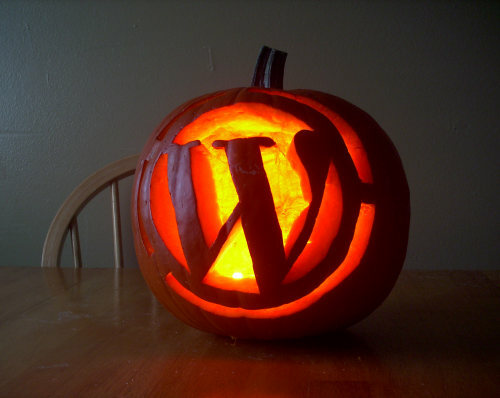 I’ll be happy when we’re far enough past next Tuesday that my free association of a W pumpkin is that it’s about publishing rather than political. That’s funny. I didn’t even think of that when I put the pumpkin out on the porch.